Like the Warrior WRXTMG? If that’s a big “hell YES! 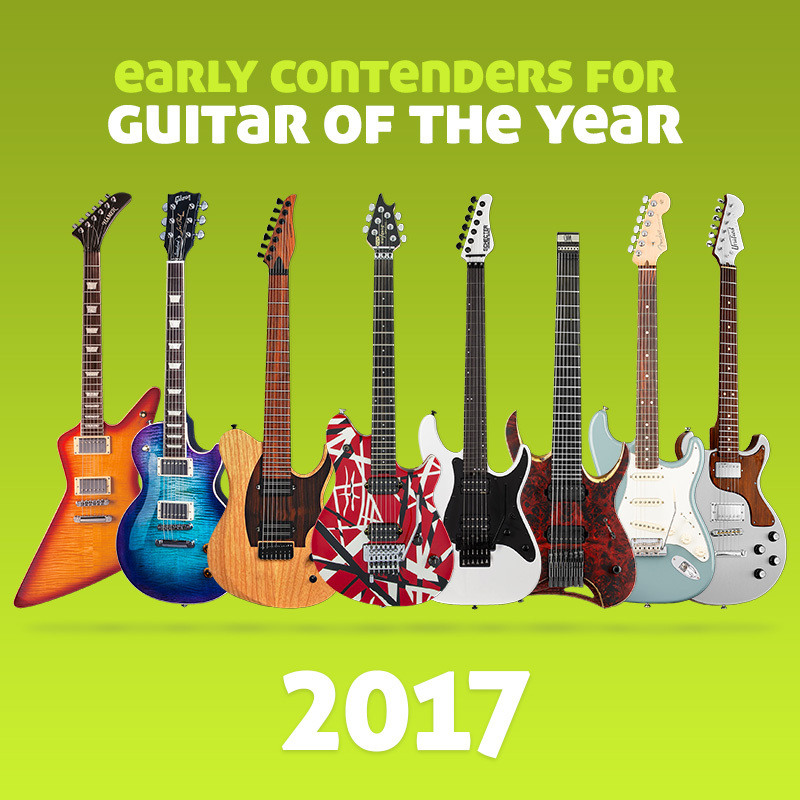 !” then rate this guitar now… at least 10 votes with over 75% average rating on the hot-o-meter gets this guitar into The HOF better known as the Guitar Planet Hall of Fame and from there into the 2011 Guitar of the Year award.